The restaurant industry can be tough for business owners, but it’s not impossible to be successful. 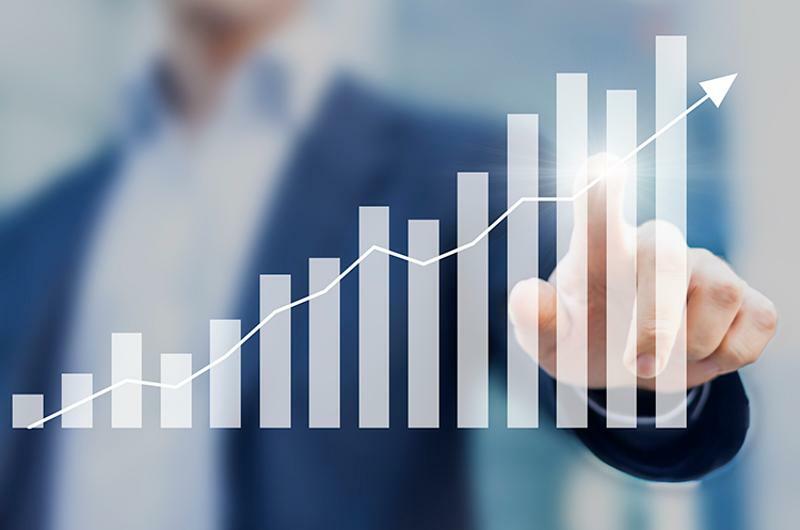 Achieving sustained growth and scale is hard work, and paying attention to box economics—what happens within the four walls of a business—is essential. But growth and scale is achievable with a bit of planning and strategy. Here are four ways operators can help ensure success as a business. Having an efficient throughput plan is key for successful growth and scaling. 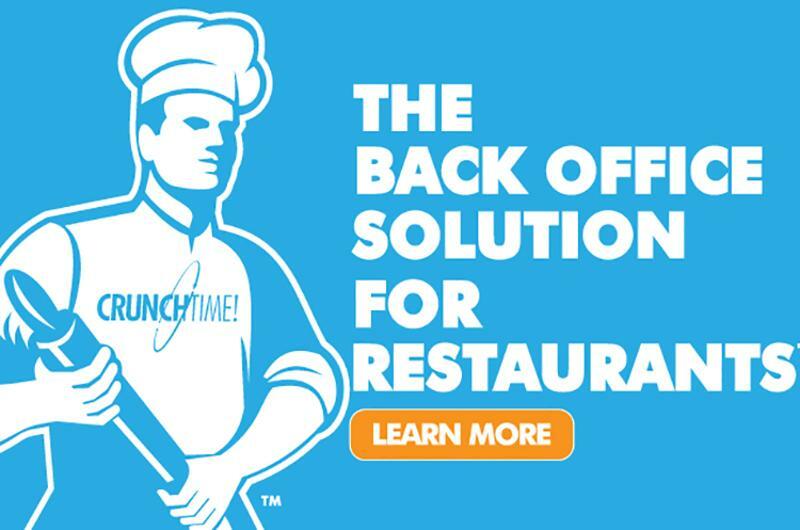 Maximizing the number of diners served each hour requires operators to optimize every aspect of the customer experience, from the minute they walk in to the second they walk out the door—and not just for speed. Customers don’t want to feel rushed, but turnover is important—so how can you balance the two? 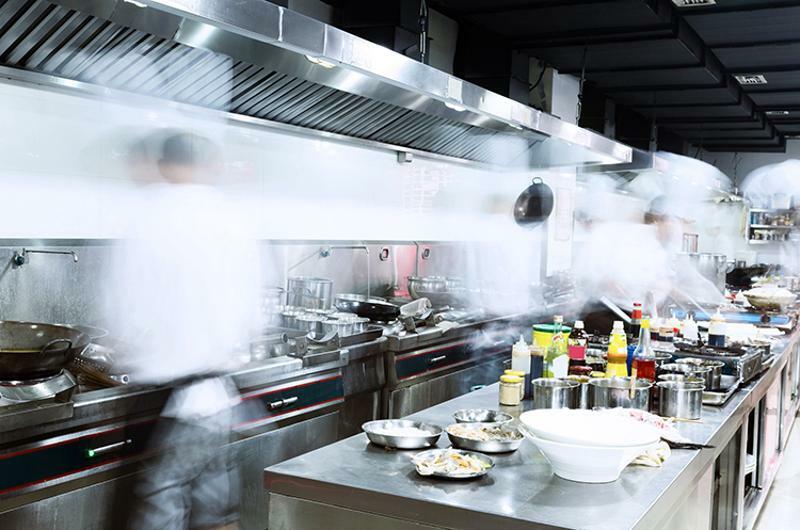 Ensuring every worker knows their role and is executing it well is a good start, as is keeping a well-organized restaurant—it shouldn’t take more than 30 seconds to find an ingredient in storage, for instance. Restaurant layout should encourage a smooth flow through the dining process—clearly marked order and pickup zones, for instance, as well as easy-to-read menus. Not every market demands the same menu. McDonald’s, for example, recently offered cheese curds—a Wisconsin favorite—at locations in that state. Similarly, several Domino’s locations in Kentucky serve a regional specialty called hoagie pizza—pizza topped with hoagie staples such as salami, Italian dressing and provolone cheese. Adapting to local markets doesn’t mean coming up with entirely new menus for each market, of course. Operators should just be sure that in each market, consumers get what they want. Offering regional specialties also helps ensure growth outside of the initial market in which a restaurant opens. Operators can foster growth by attracting more customers, but attracting more customers to restaurants doesn’t always mean getting them in the door and seated at a table—it also means maximizing off-premise opportunities. 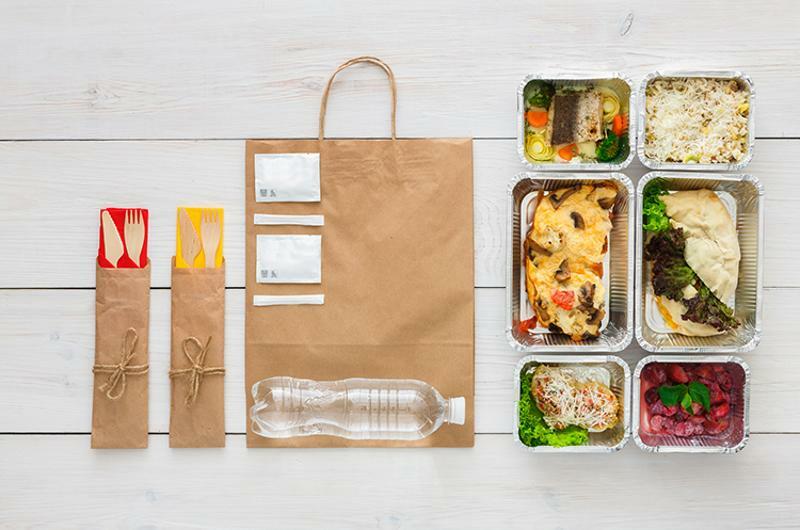 Takeout and delivery are expected options these days, and according to Technomic’s 2016 Takeout & Off-Premise Dining Consumer Trend Report, 49% of 18- to 34-year-olds say they are ordering food to go more often now than three years ago. 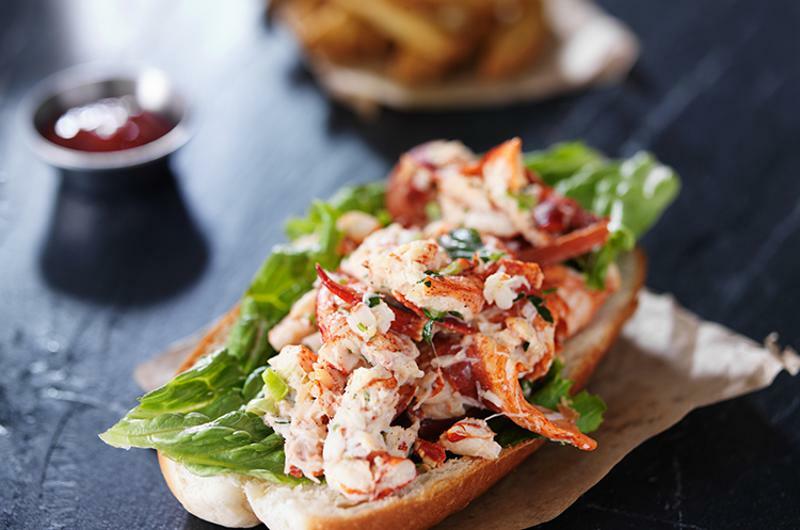 To take advantage of the entire market, operators should consider all off-premise opportunities, including curbside delivery, third-party delivery or even broader catering options to reach as many diners as they can. Some of the biggest pain points for restaurant operators are food costs and labor costs, and without getting those under control, it can be nearly impossible to grow and scale up. In Technomic’s January 2017 Operator Economic Realities presentation, 82% of operators reported having experienced labor cost increases, and 40% see the value in investing in back-of-house tech to manage labor costs—25% have already implemented the technology, while another 15% have plans to. 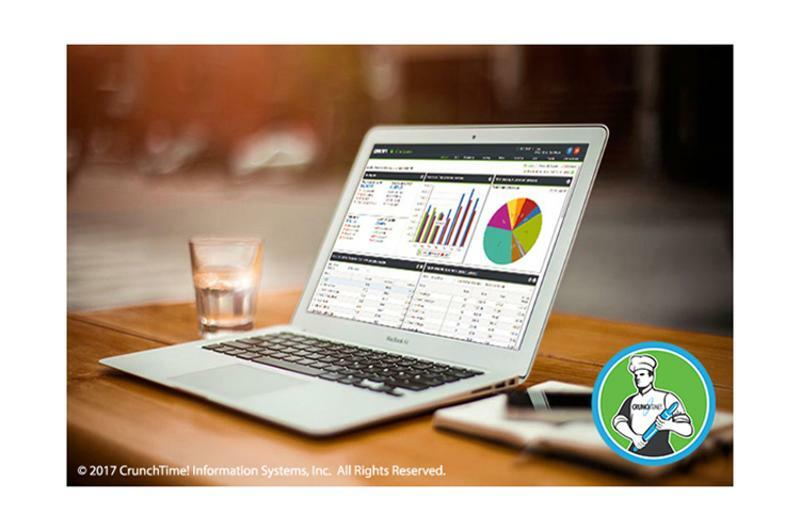 Utilizing a back office management system will ensure operators have a good grasp on every department, from vendor management and food orders to labor management, food production planning, menu engineering and everything in between.